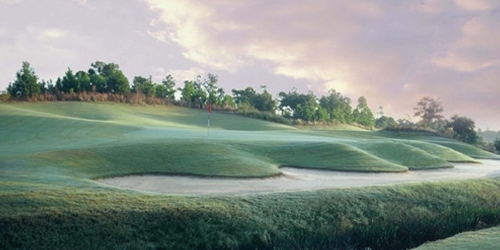 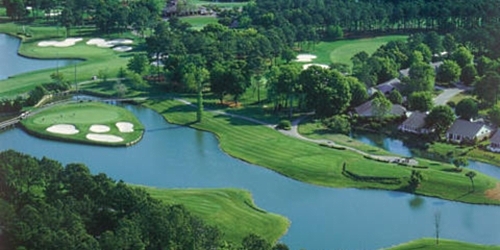 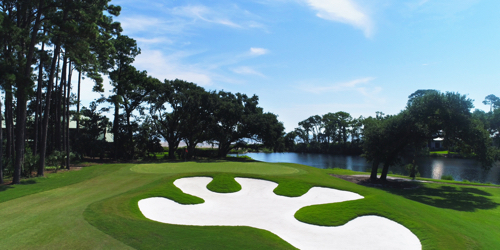 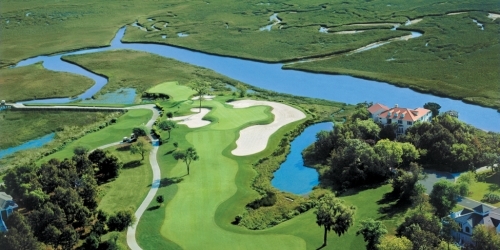 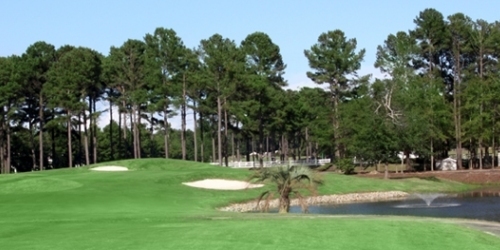 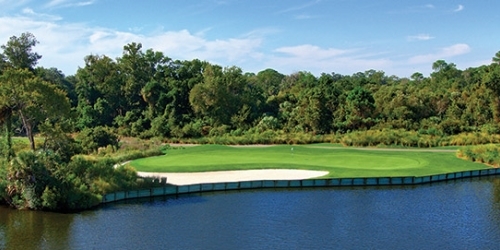 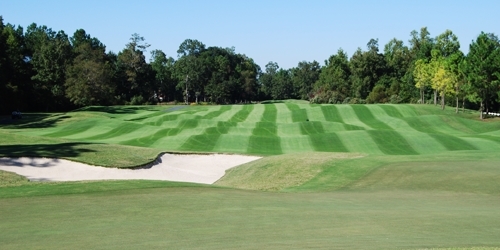 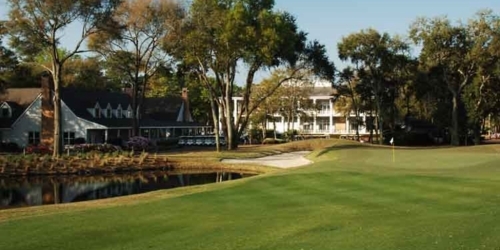 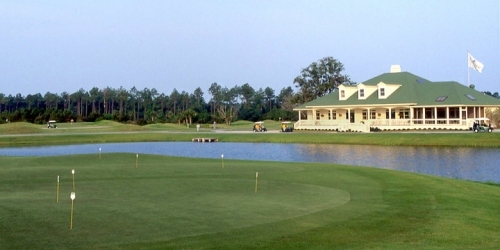 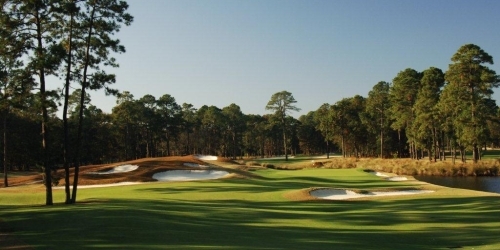 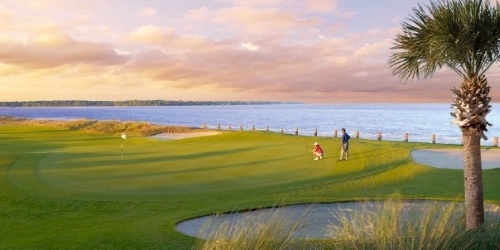 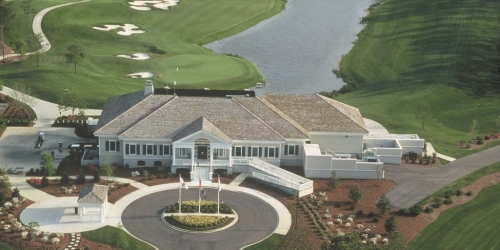 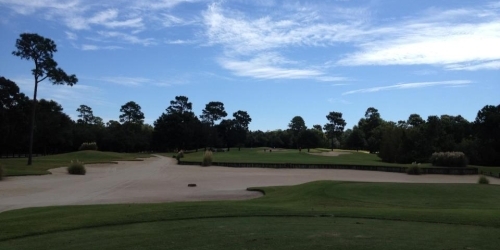 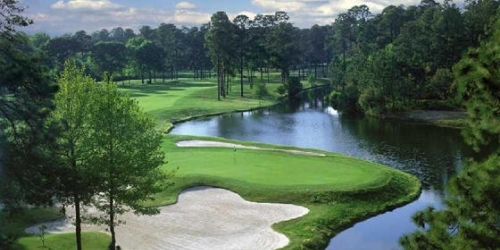 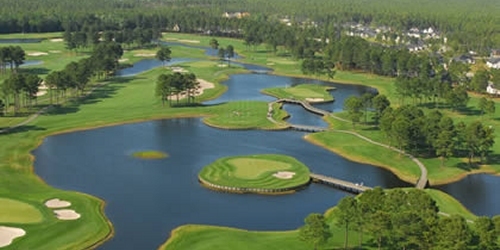 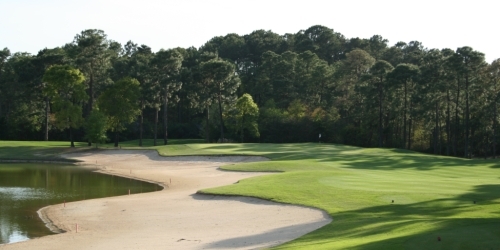 South Carolina, The Palmetto State, has more than 359 golf courses with 33 resort courses. 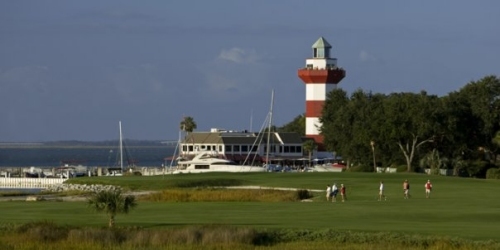 If you are looking to take a golf vacation in South Carolina, browse the South Carolina golf packages below. 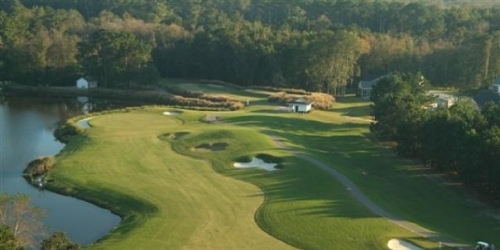 Need a custom South Carolina stay and play package quote, please contact us. 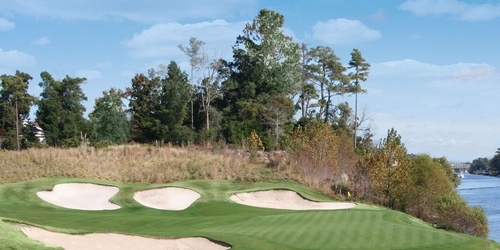 Please inquiry for a free golf package quote. 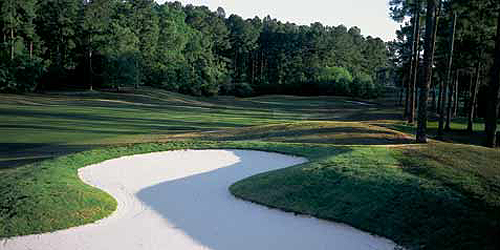 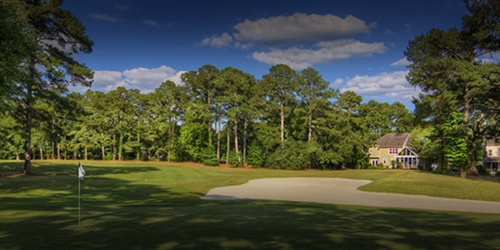 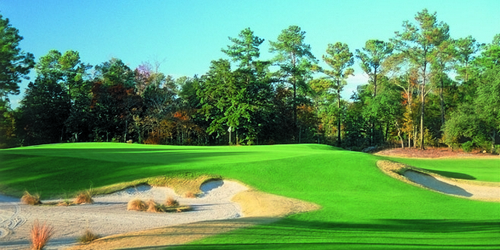 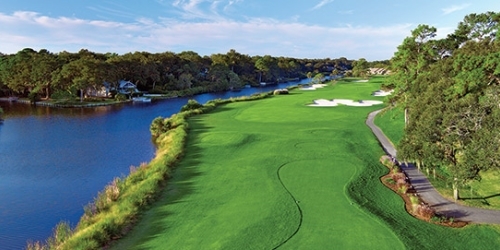 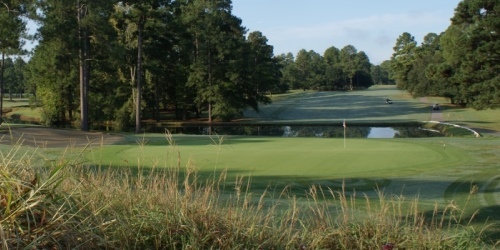 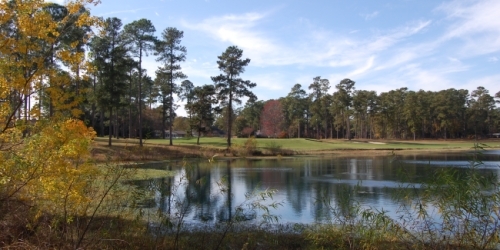 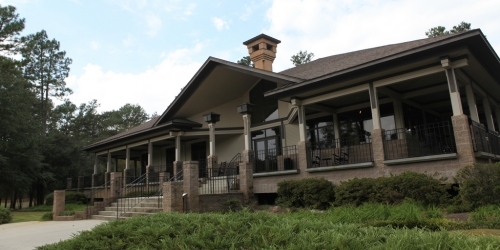 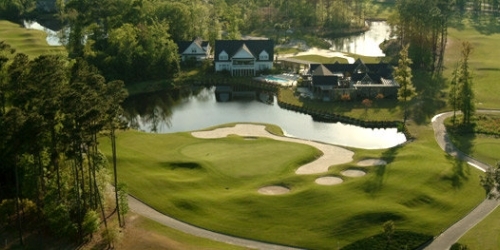 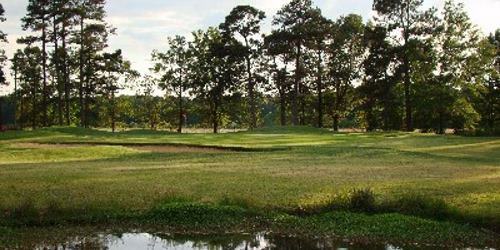 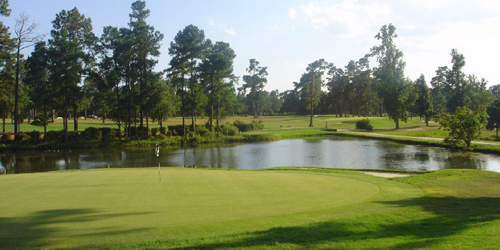 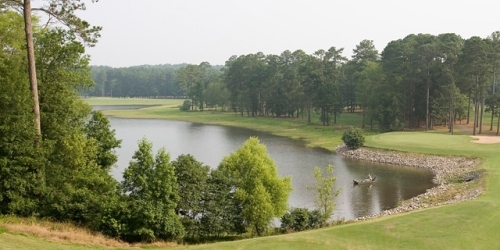 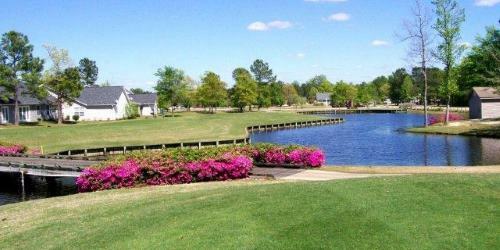 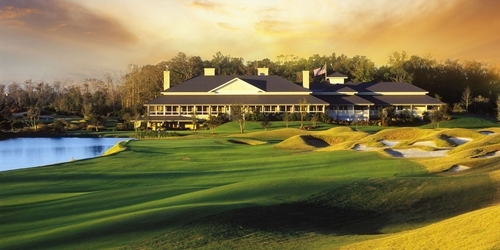 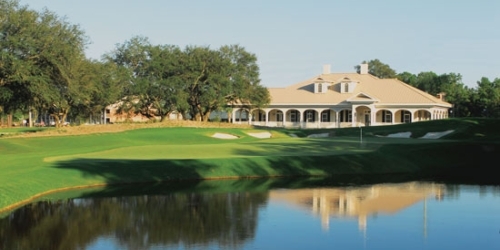 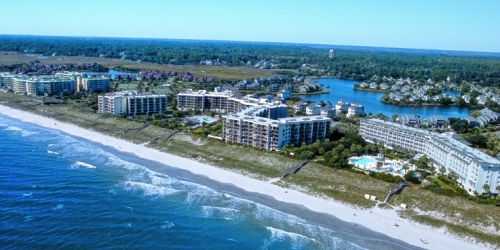 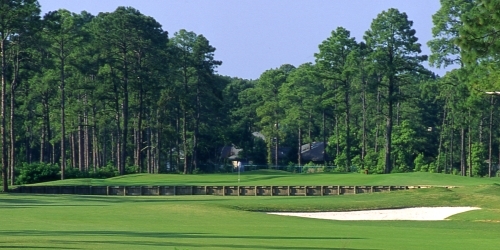 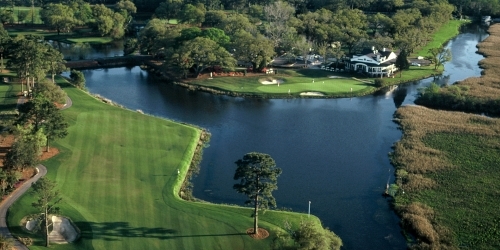 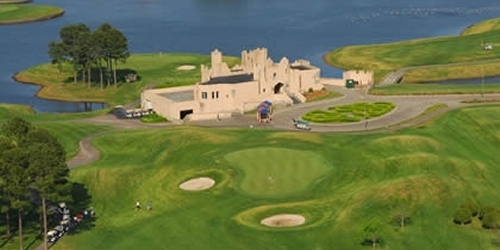 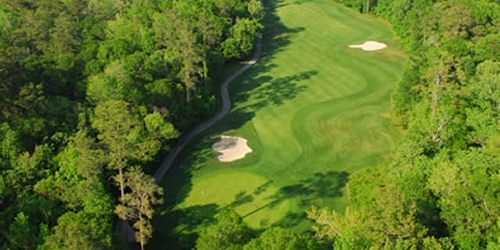 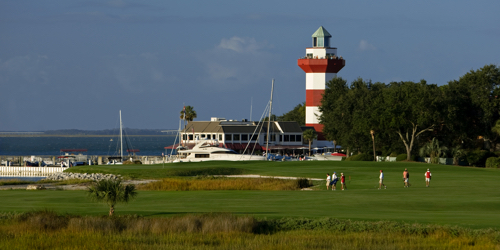 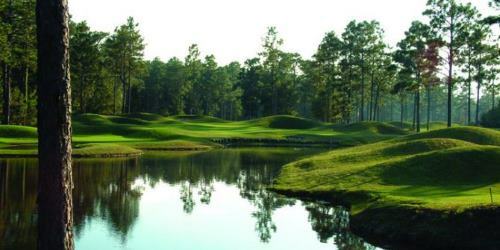 Select golf packages from popular golf destinations in South Carolina below.